I made a post a in November last year about guns of character. I talked about how a guns that’s worn in through years of use is much better looking and more desirable than a dirty gun. Recently I came across this picture of John Mercurio’s well worn 1911. He says he has over 50,000 to 60,000 rounds through this beauty. Just saw this video courtesy of FateOfDestinee that Kimber just announced a custom concealed carry gun at Shot Show 2012. 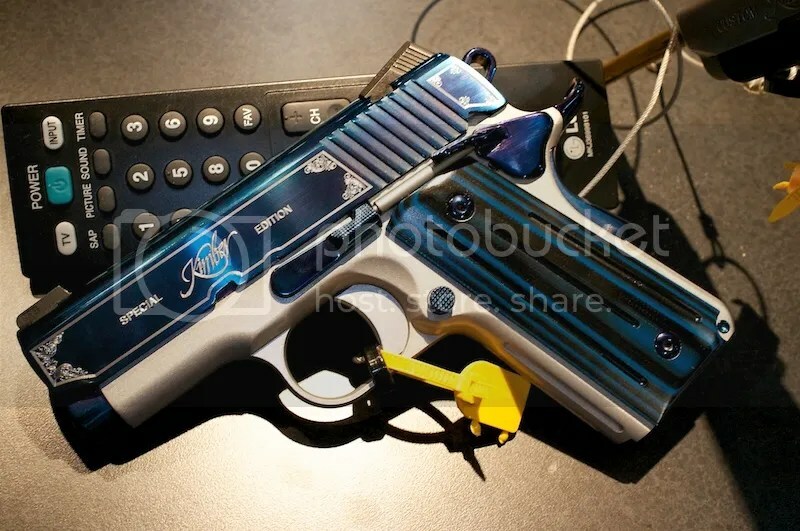 It’ has a special blue slide with engraving and comes in the Ultra length (3” barrel, Officer sized frame) 1911. 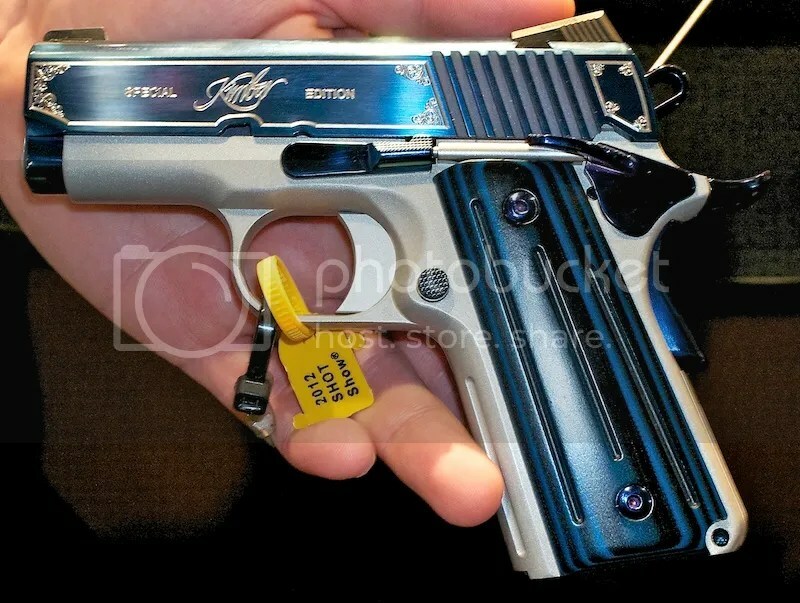 I carry a Ultra CDP Elite II but this one looks sexier! Can’t wait to see more pics of it. 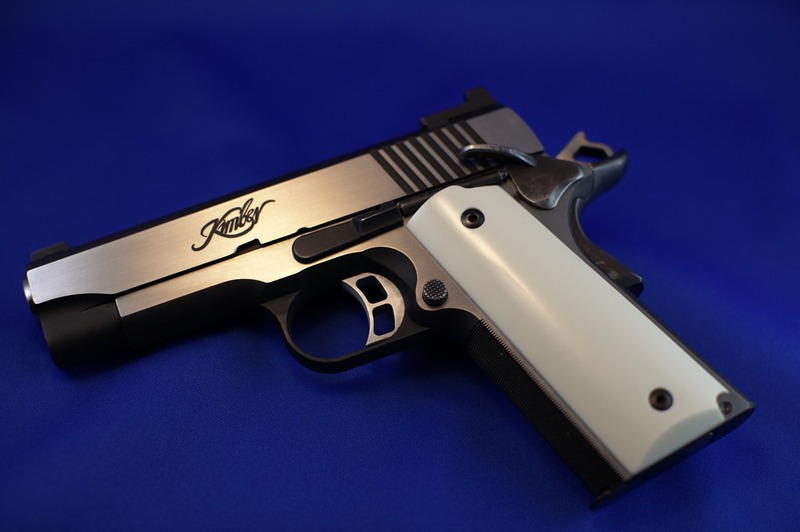 Here’s a short video review of my new Kimber CDP Elite II Ultra carry gun. 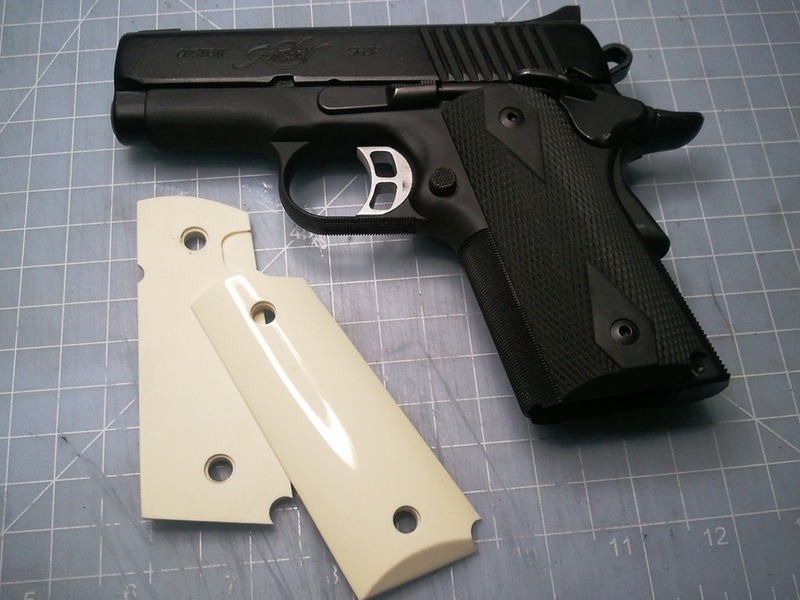 This is a fantastic, small and very reliable carry gun that’s chambered in 45 ACP. 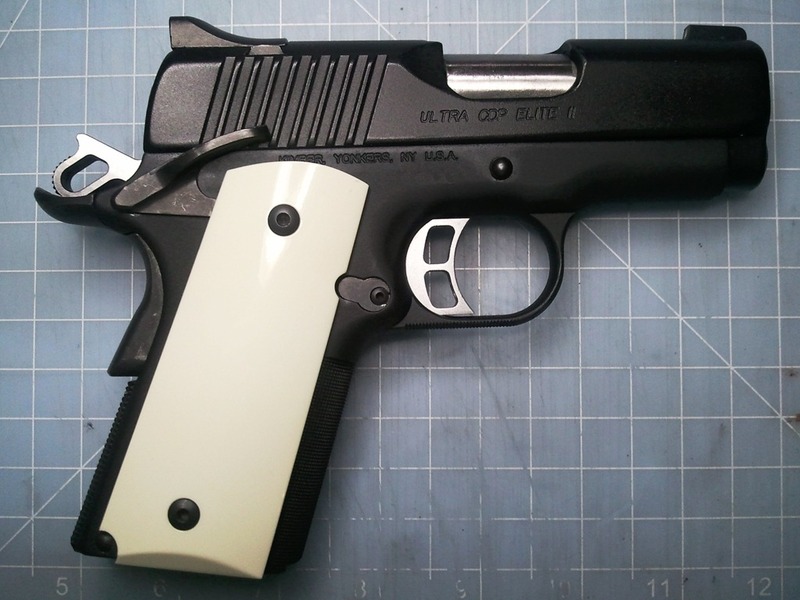 Takes 7 rounds in the magazine that fits into it’s small Officer sized aluminum frame. 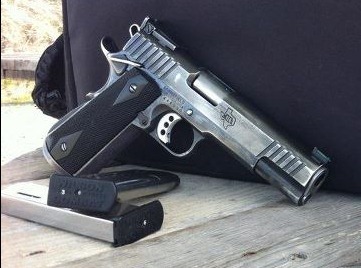 It shoots well, is very reliable and feels great to carry. 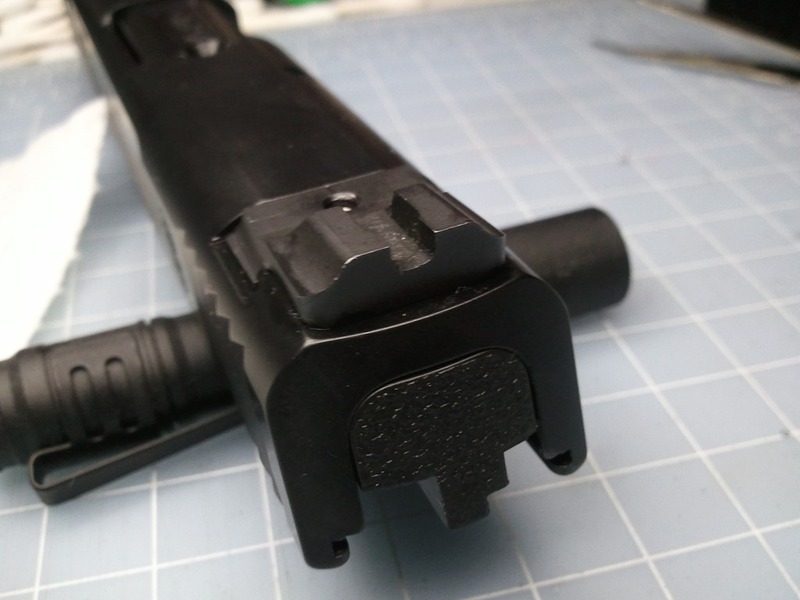 The completely dehorned (Carry Melt) treatment makes the gun feel much smaller than it looks. I carry this in a Crossbreed Supertuck Shorty and the combination makes it so comfortable to wear I don’t ever want to take it out. I also took some footage of me shooting the gun in Slow Fire at targets 15 yards away, Rapid fire with reload from 5 yards away and out to 200 yards at a steel man-sized target. All of these done standing off-hand (unsupported). 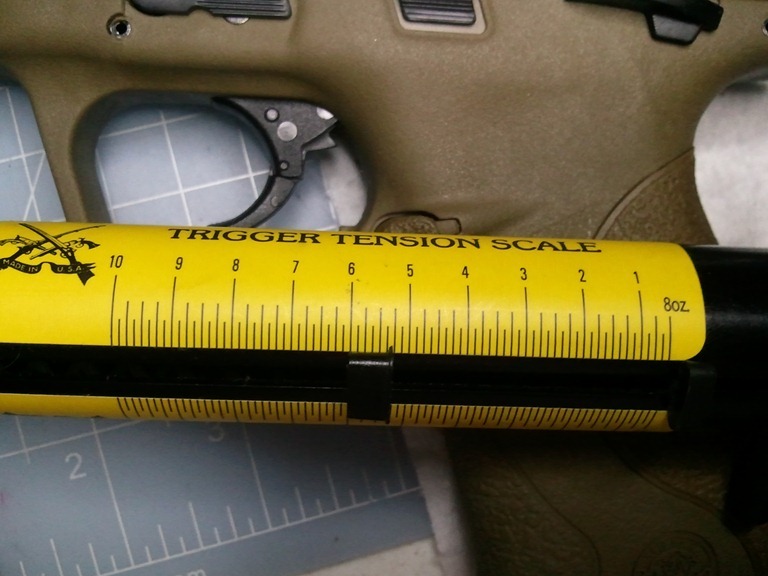 You’ll see that the gun is plenty accurate for one this small with a 3” barrel. 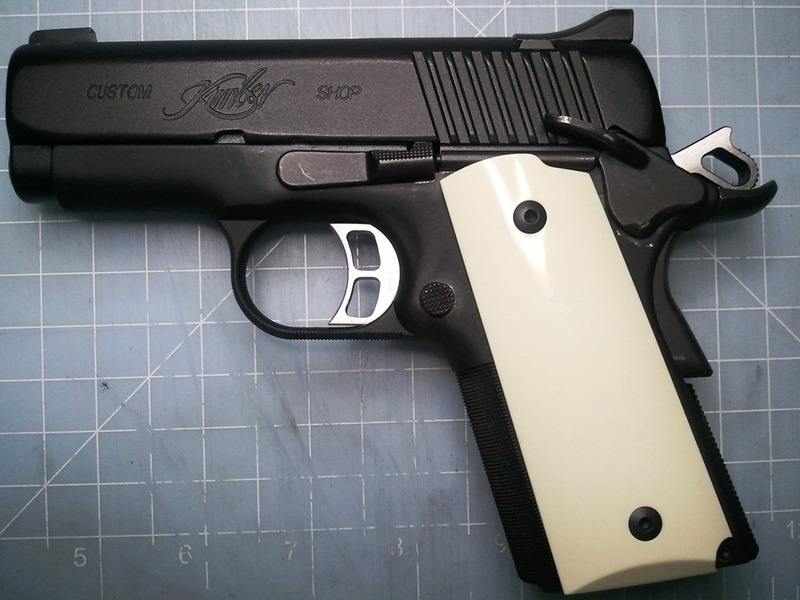 Loved the faux ivory grips on my Kimber Eclipse Pro II that I decided to get a pair for my CDP Elite II. I figured it’ll look really nice against a matte black frame + slide. 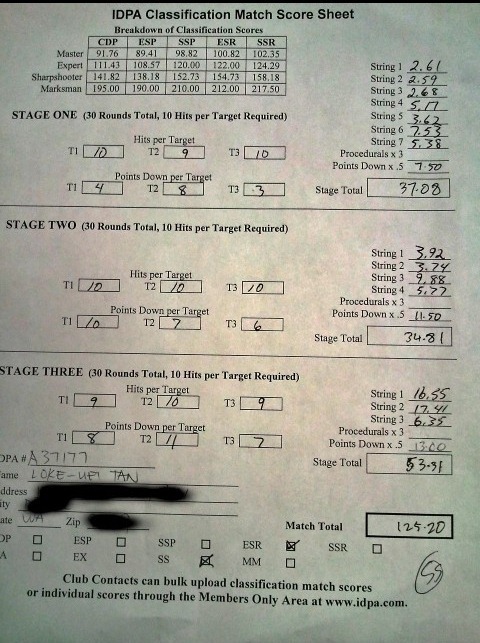 My first M&P 45 experience. 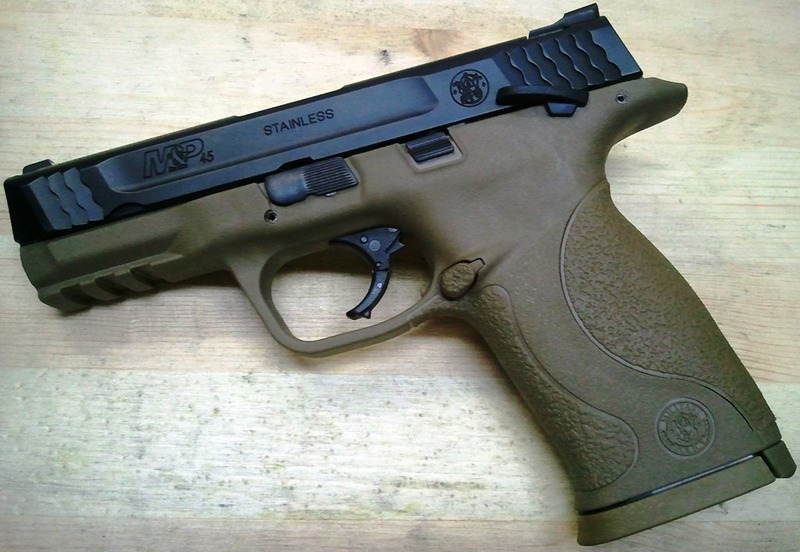 A friend of mine just picked up a new Smith and Wesson M&P 45 recently for a good price. 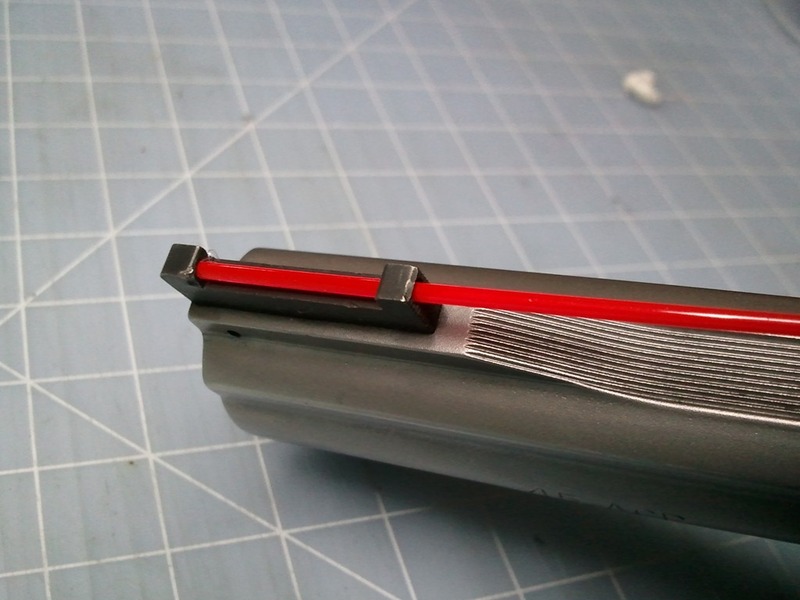 I suggested to change the sights and improve the trigger with the Duty/Carry Action Enhancement Kit (DCAEK) & Ultimate Striker Block (USB) Kits from Apex Tactical and go to work to help out with my mediocre gunsmithing kung-fu. The standard trigger is HORRENDOUS. 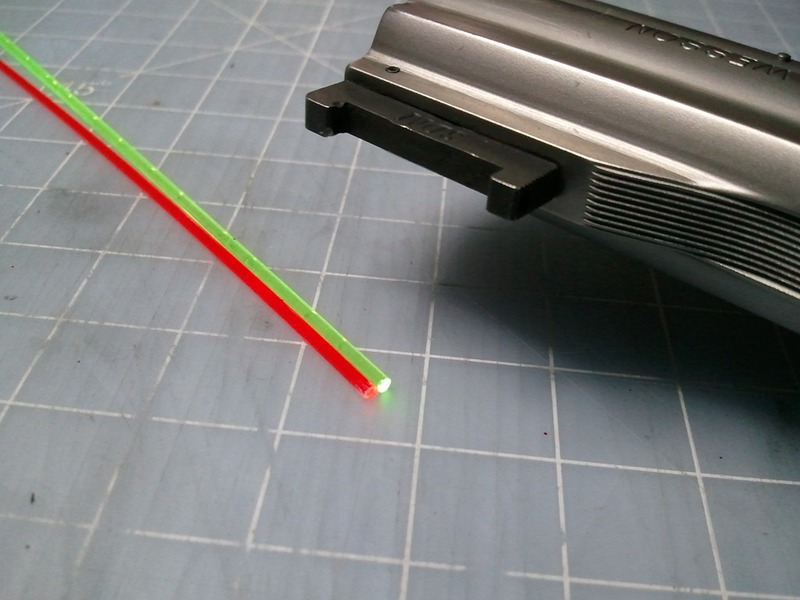 I can’t imagine Smith and Wesson selling a product with such a crappy trigger, when the fix is so simple. If you look at the kits that Apex Tactical sells, those are just replacement parts which Smith and Wesson can just make on their own. At 7.5lbs and trigger pull is super gritty. It feels like you’re dragging a small rock wrapped in sandpaper as you pull the trigger back, before having to exert so much pressure to release the sear. My double action revolver has a smoother action than this! 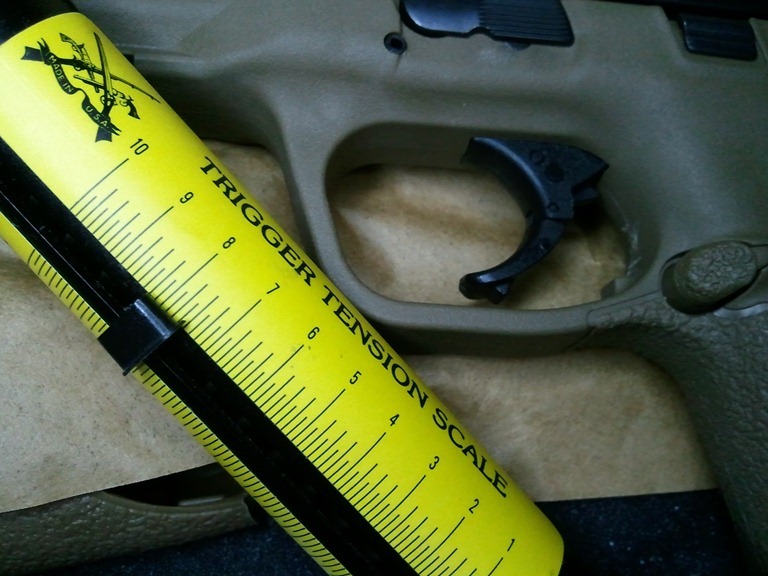 IMHO of the three popular plastic guns, the XDm ranks highest in terms of trigger feel in a stock gun, Glock next and the M&P at a distant third. 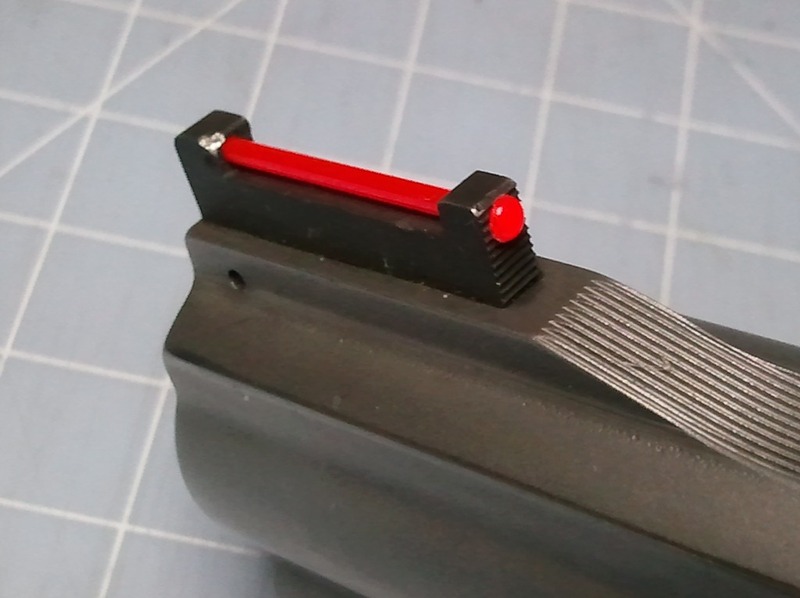 So first things first, install the Ultimate Striker Block, which makes the trigger pull a lot smoother because it replaces the stock striker block plunger with one that’s nicely beveled and polished. 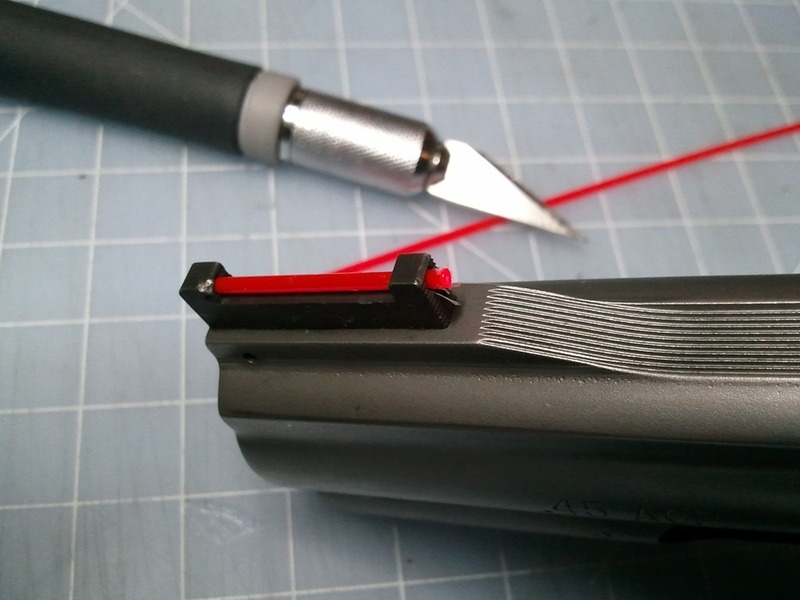 This modification alone makes the trigger pull smooth. 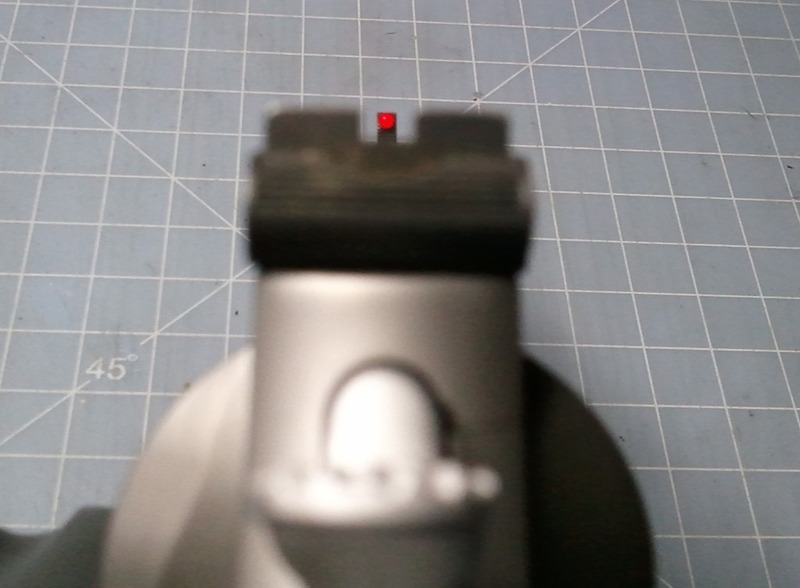 In order to add this part, you’d have to remove the rear sight, so I took the opportunity to replace the stock white dot rear sights with a Warren Tactical black rear sight. 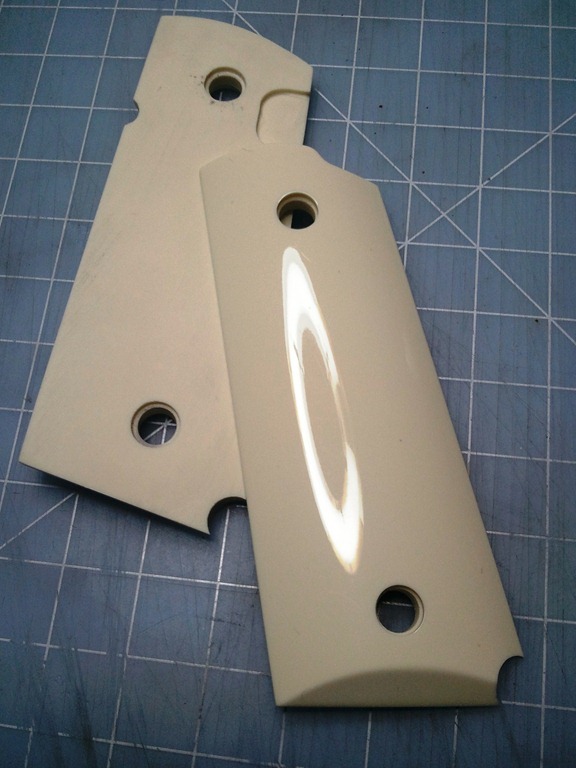 VERY smooth trigger pull, shorter reset, and crisp 5.25lb break. nice! can’t wait to take it to the range. Here’s how it looks, beautiful! Wish I had one. Finally got to shoot an IDPA Classifier after shooting my S&W 625 JM revolver for almost a year. Didn’t do too well, wasn’t looking at the sights or not in the right frame of mind. Speed was decent but accuracy sucked a$$! here’s the entire classifier in one video, including all the funny wheelgun banter with the SO Jay Tavares. at least I got my classification and can shoot in the Washington State Championships next month, and no I’m not sandbagging!